Vegas, Baby 2010, originally uploaded by TwoCrabs. Mr. Crab is finally in America. 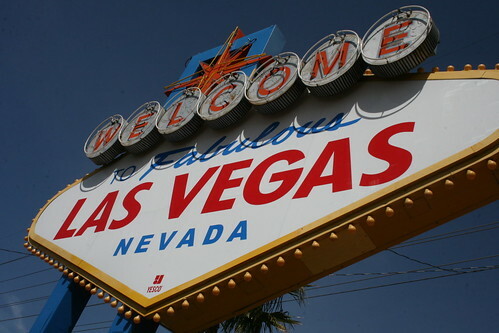 And what better re-introduction to American culture than Las Vegas?!? Sin City! Vegas, baby, VEGAS!